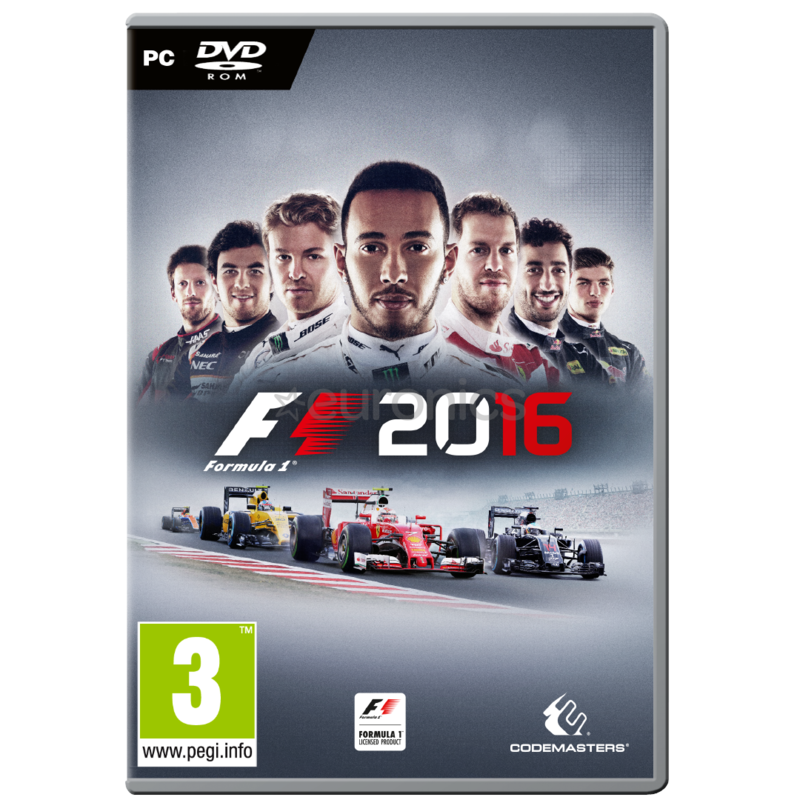 The official videogame of the 2016 FIA FORMULA ONE WORLD CHAMPIONSHIP™, F1™ 2016 puts you at the heart of the world’s most glamorous motorsport like never before. Compete as yourself or as your favourite driver in the fastest and most thrilling on-track racing experience in gaming, complete with stunning hospitality areas that act as your career hub. Experience the most in-depth career mode ever seen in a FORMULA ONE ™ game in F1 2016. 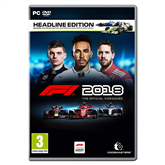 Go deeper into the world’s most exciting motorsport with 22-player online racing, formation lap, pit strategies and the return of the safety car, all with stunning broadcast-style visuals.